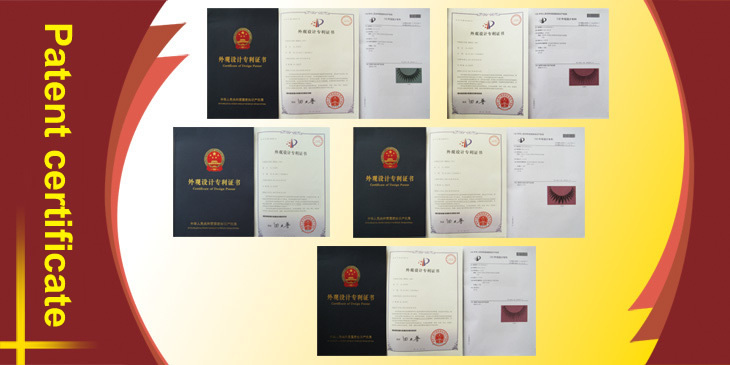 About Us|Jixi city Golden Color Eyelash Co.,Ltd. Established in 2001, Golden Color Eyelash Co.,Ltd. is a Chinese mill specializing in designing and producing False Eyelash & Eyelash Extensions. We adopt advanced equipments with experienced workers, exploiting multi-choice False Eyelashes for our customers. With quality product, fashionable design and reliable service, our false eyelashes are warmly welcomed by our customers. We are dealing on a world-wide basis covering key customers from Southeast Asia, Europe and America. We warmly welcome old and new friends to cooperate with us. Welcome you to visit our factory and have business talk! Copyright 2012 Golden Color Eyelash Co.,Ltd.